Jayne Prichard (Stafford) on the set of CKVR Television’s Good company. 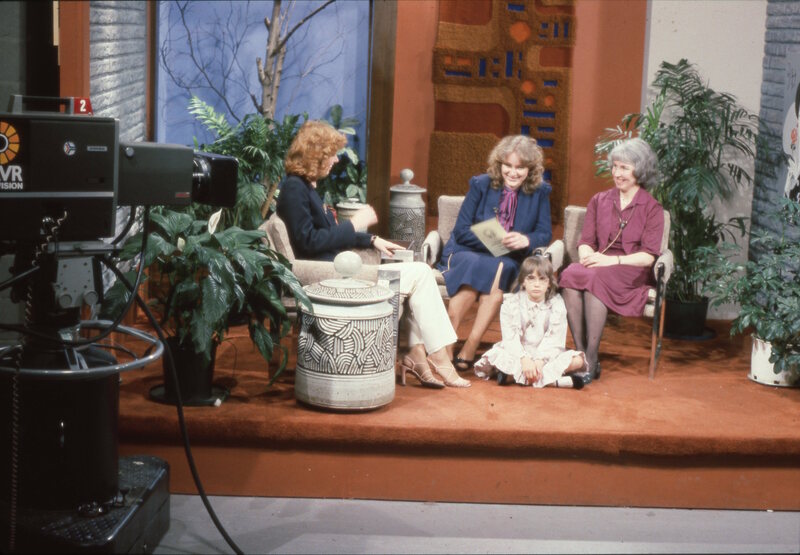 Home/Jayne Prichard (Stafford) on the set of CKVR Television’s Good company. Tags: CKVR, CKVR Studio, CKVR Television, Jayne Pritchard.